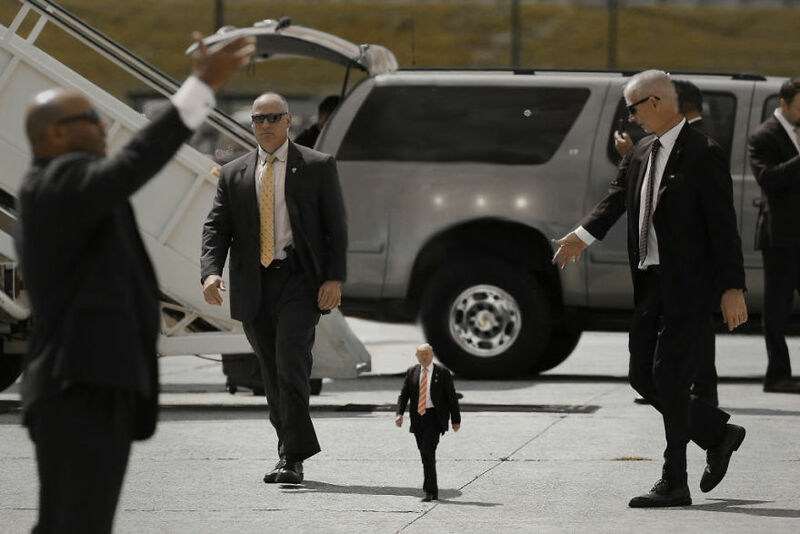 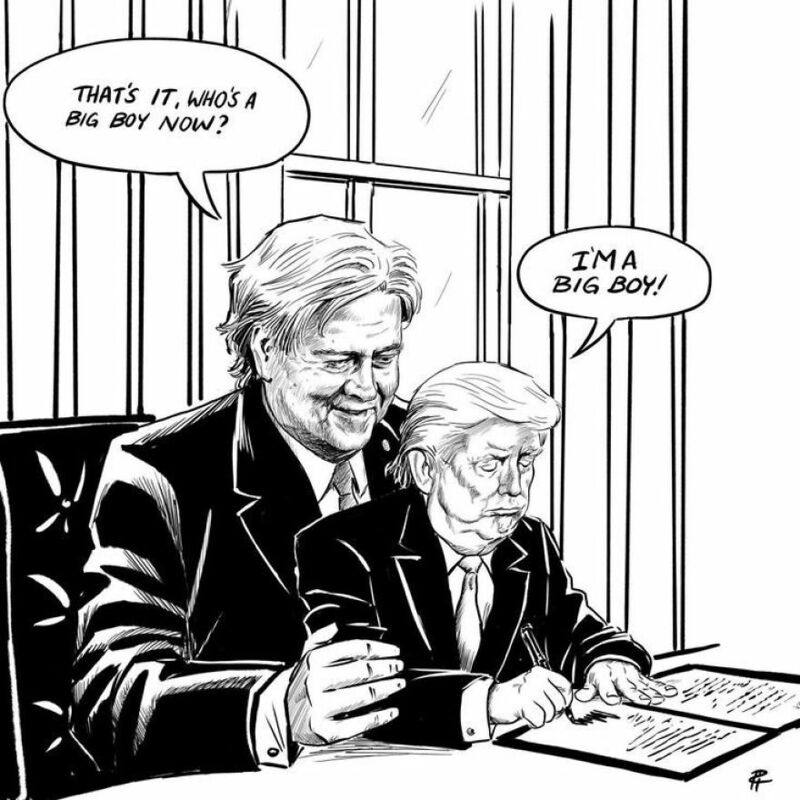 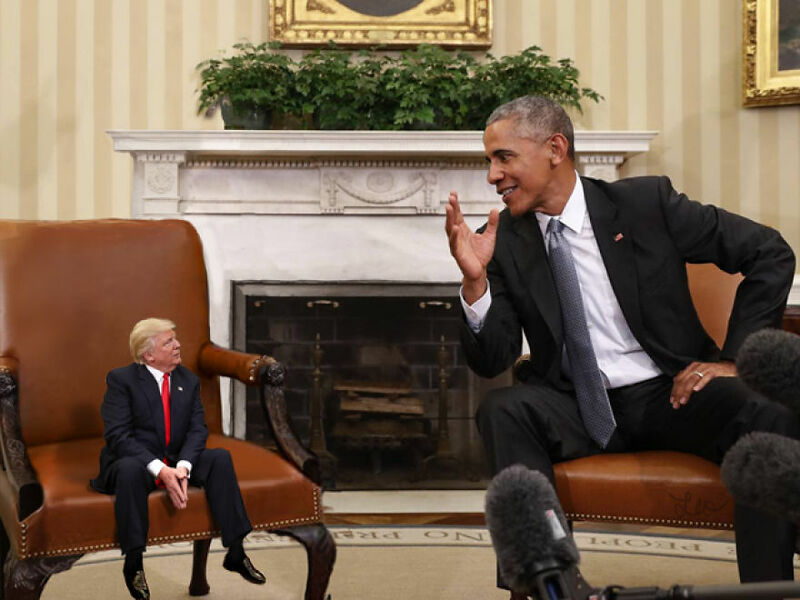 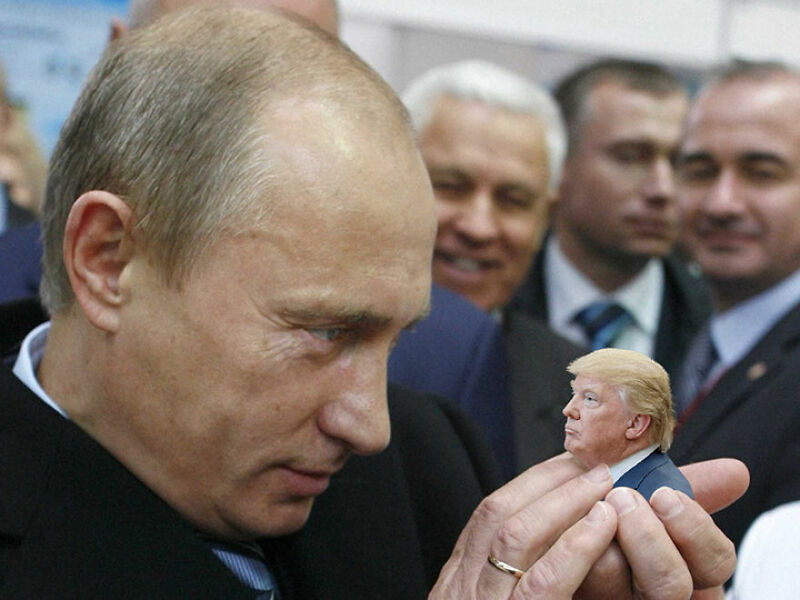 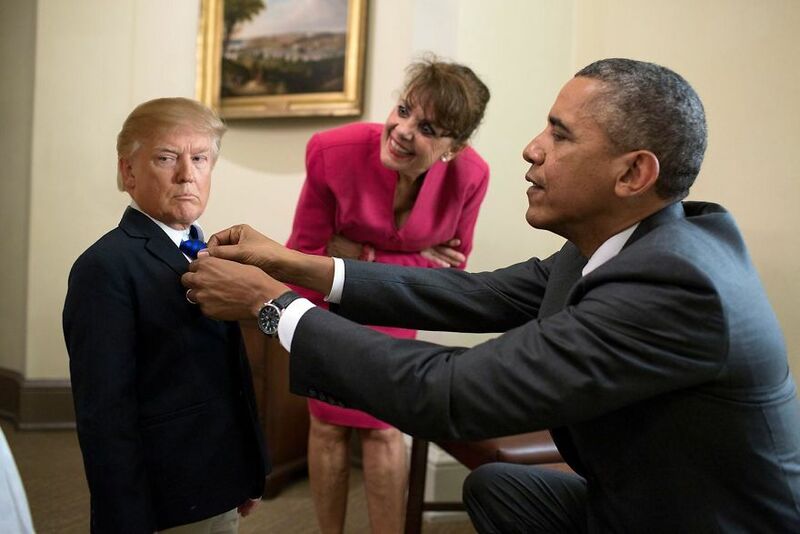 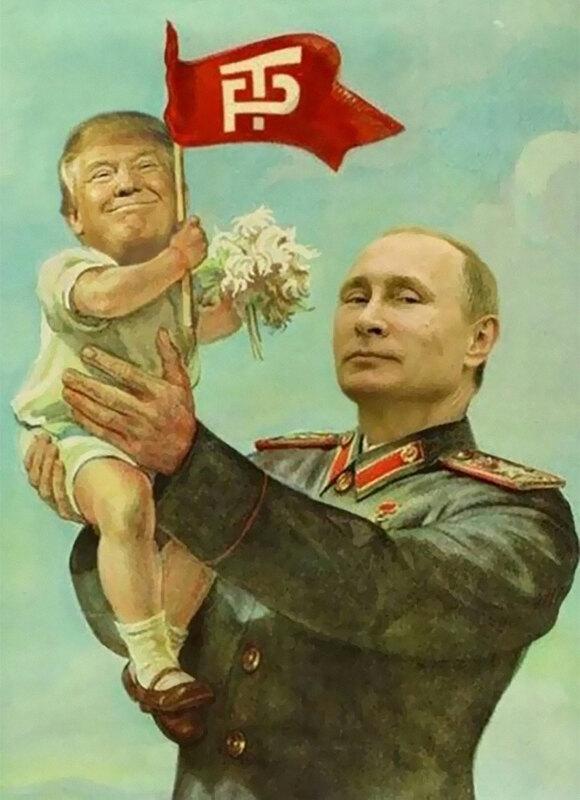 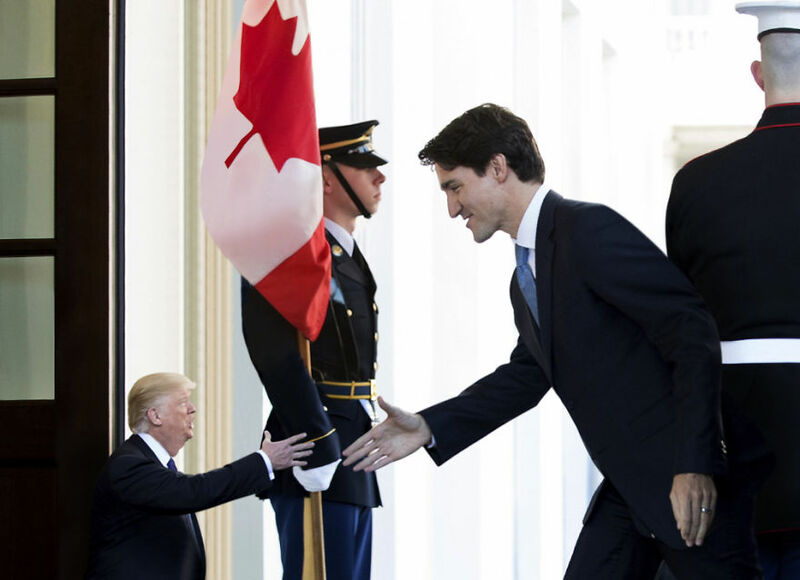 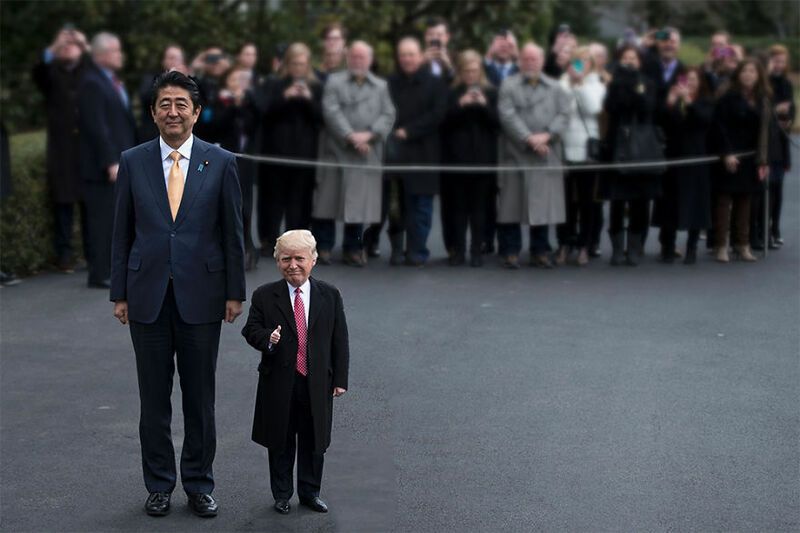 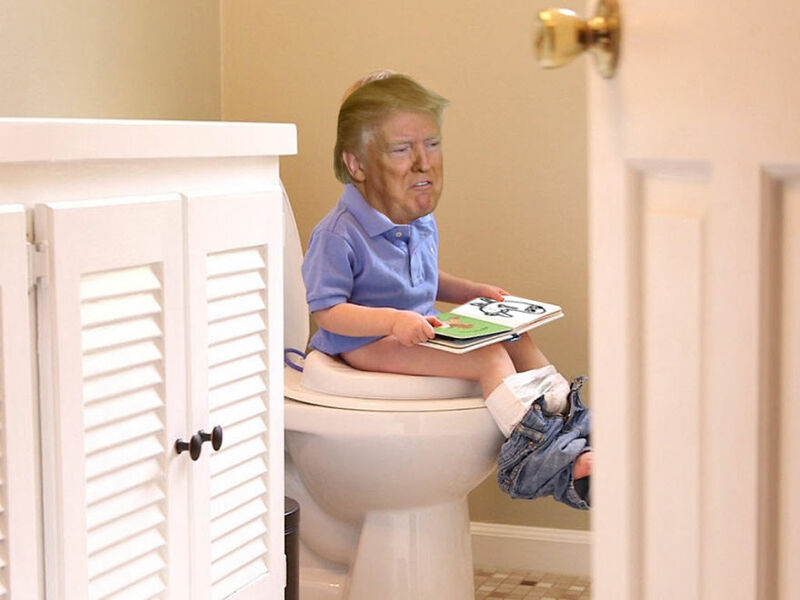 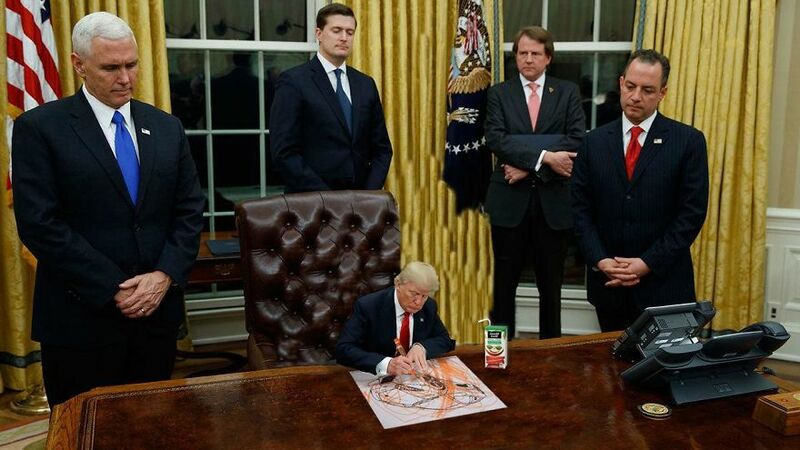 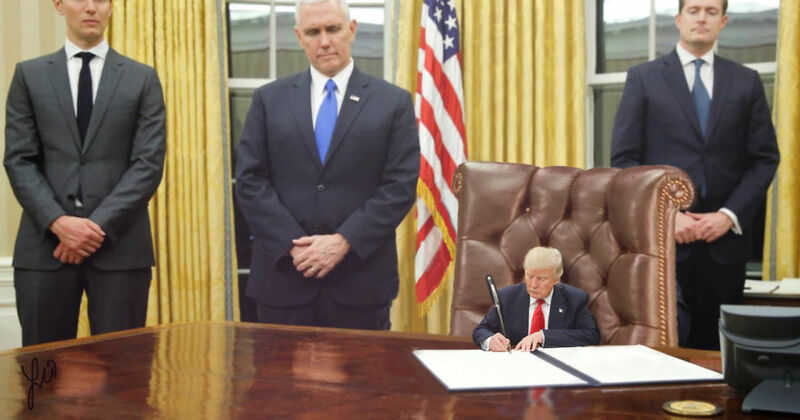 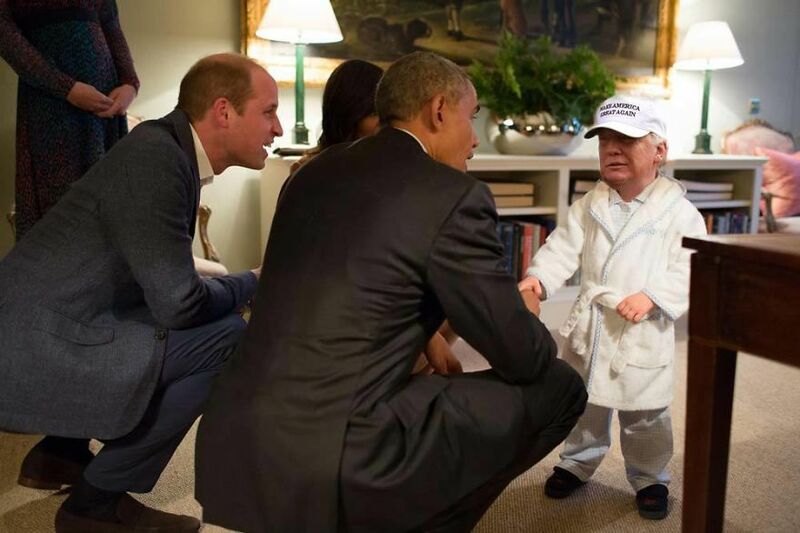 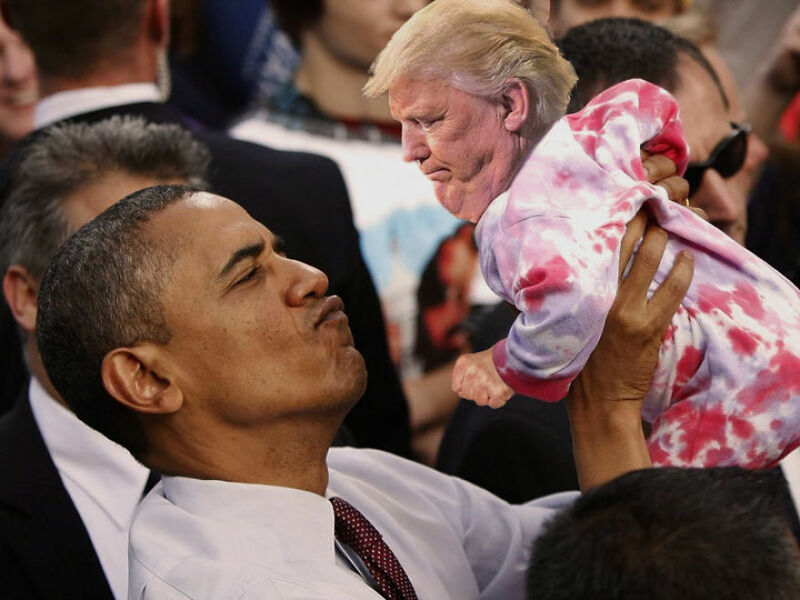 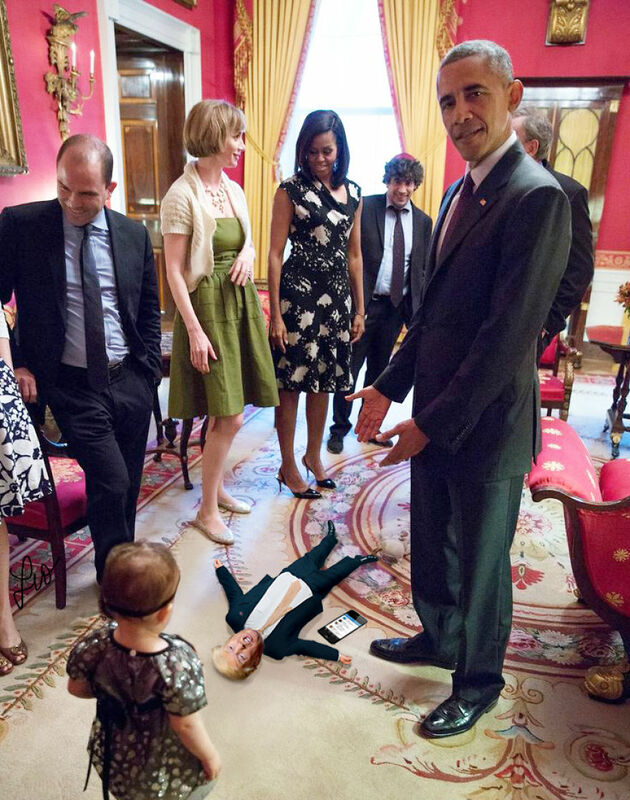 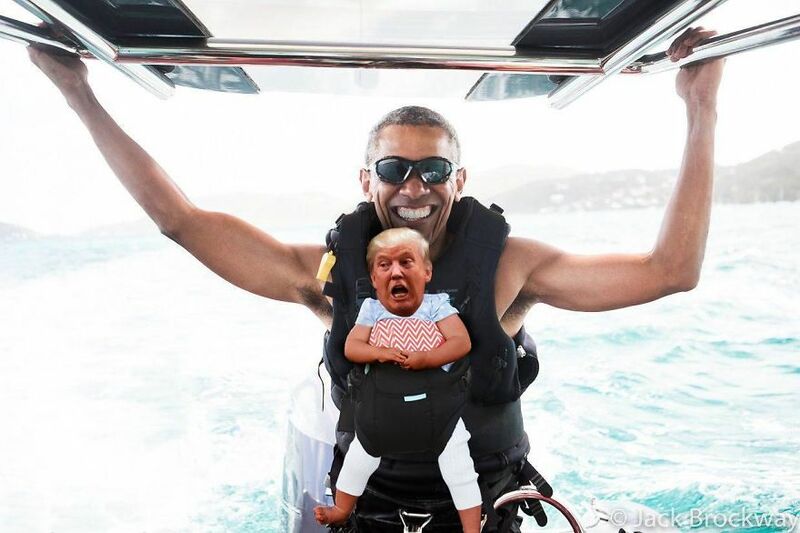 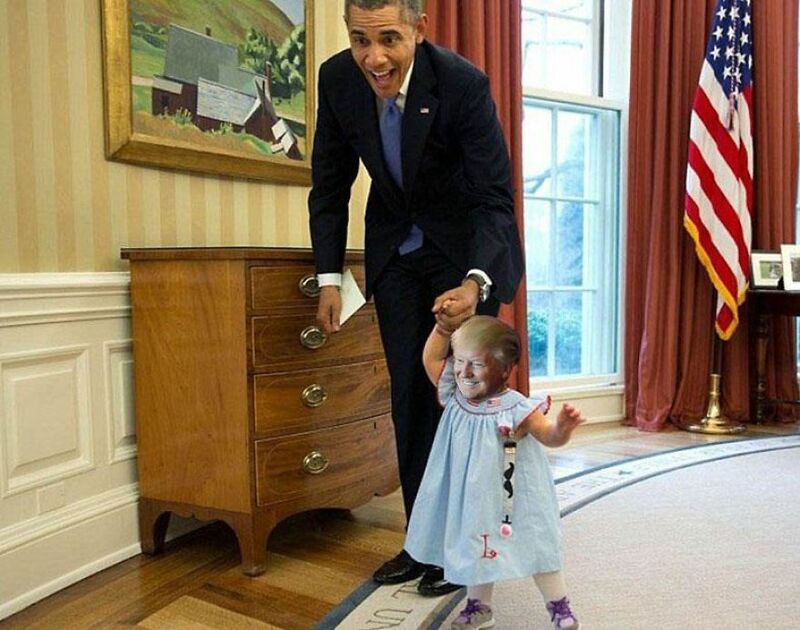 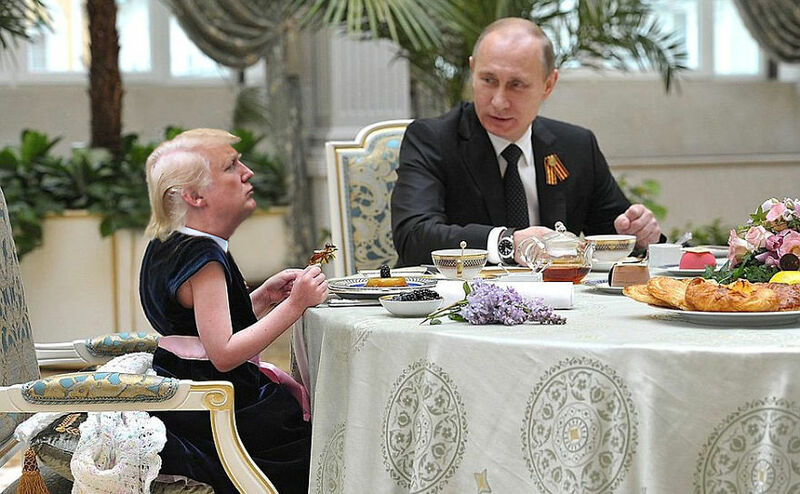 There's a new subreddit page called "Tiny Trumps" and we have a feeling that the President is not going to like it. 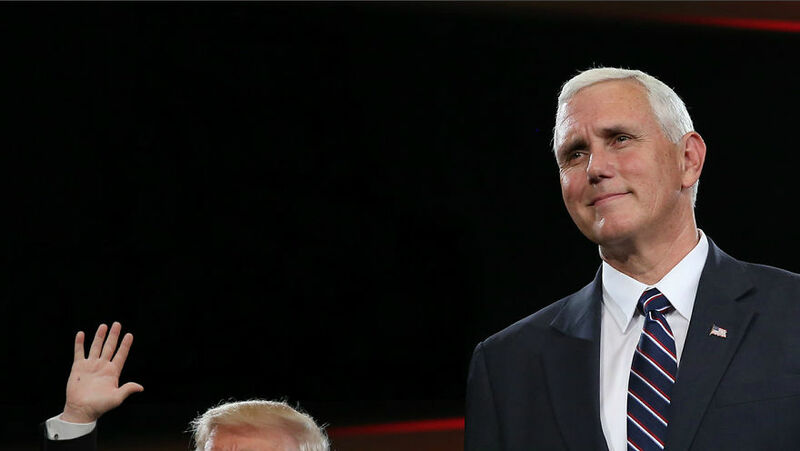 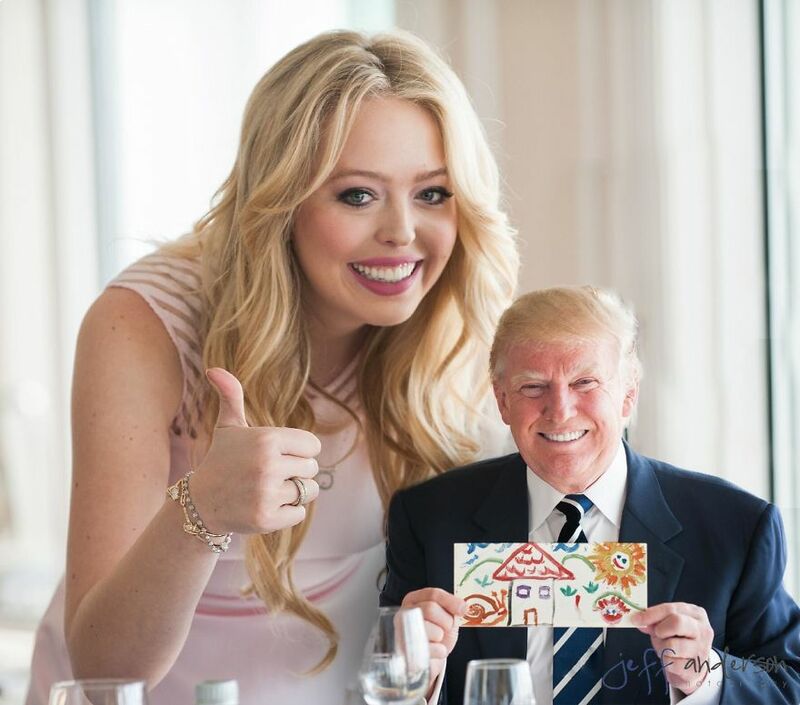 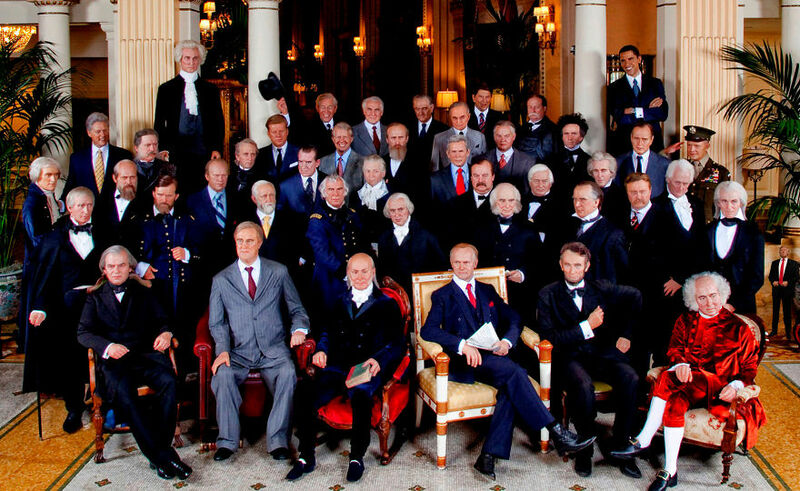 The rules are simple: "[it's] a subreddit for photos of the 45th President, where Trump is roughly 2 feet tall. 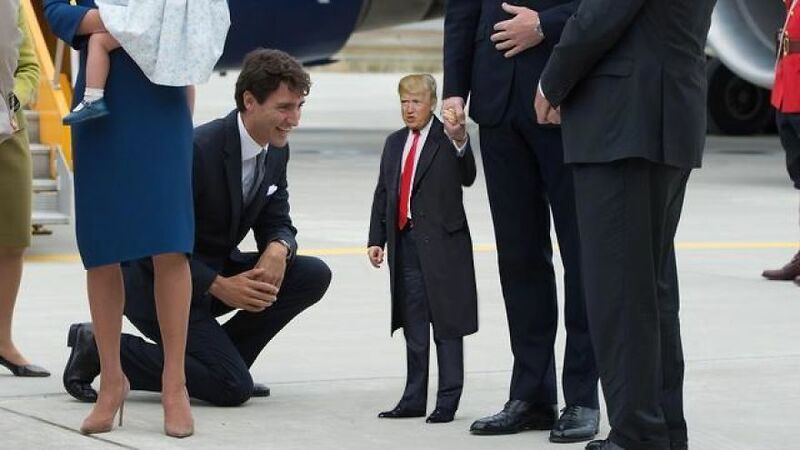 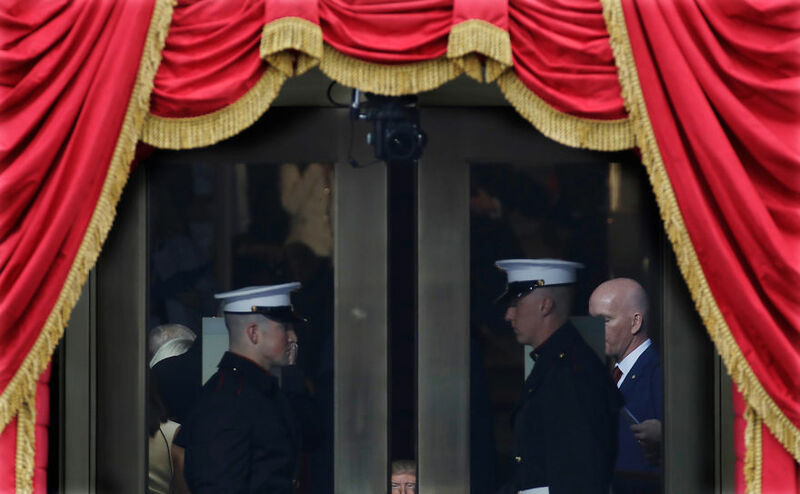 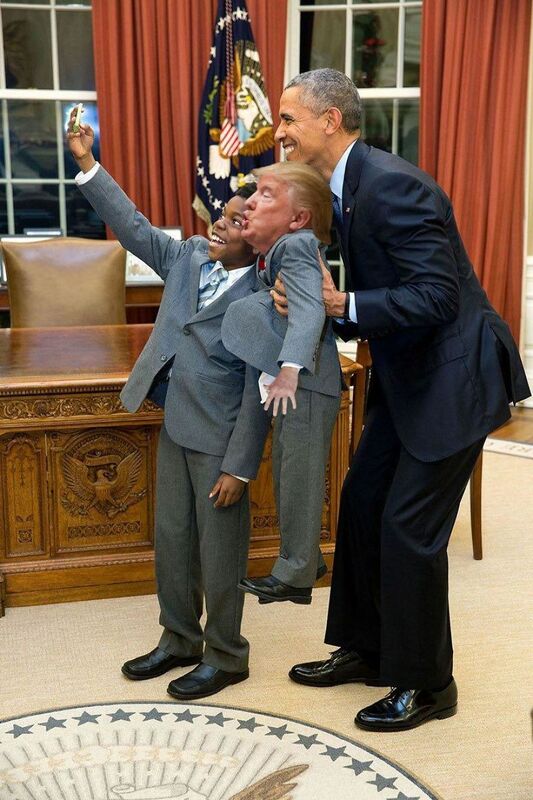 What not to post: Photos of a normal sized trump." 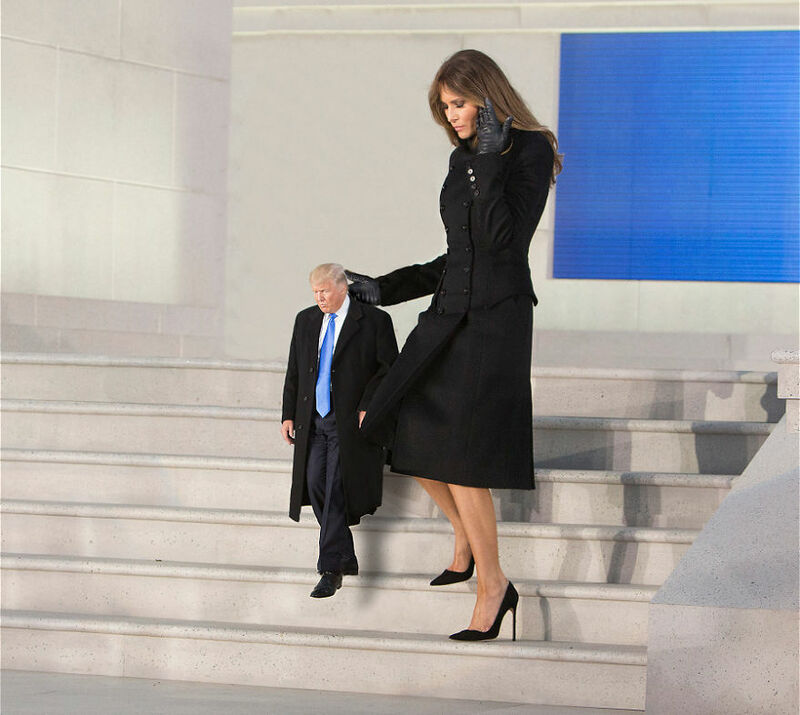 While the trumps are tiny, the newly founded subreddit is a YUGE success. 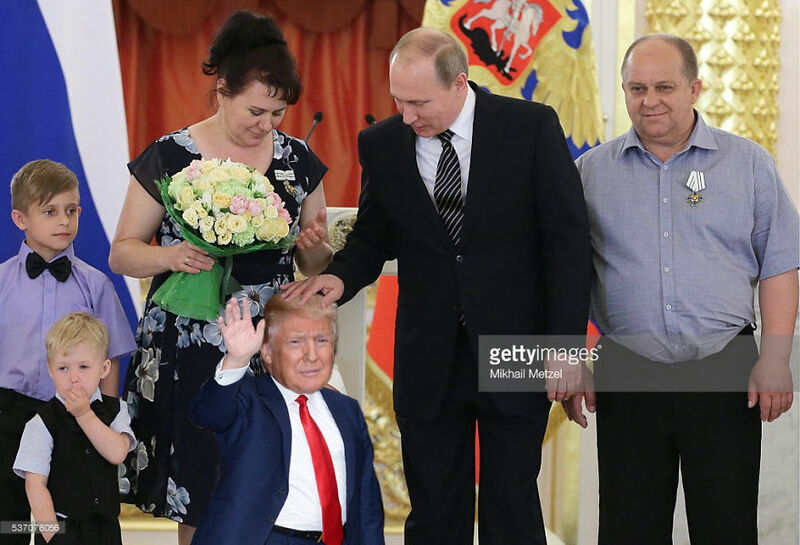 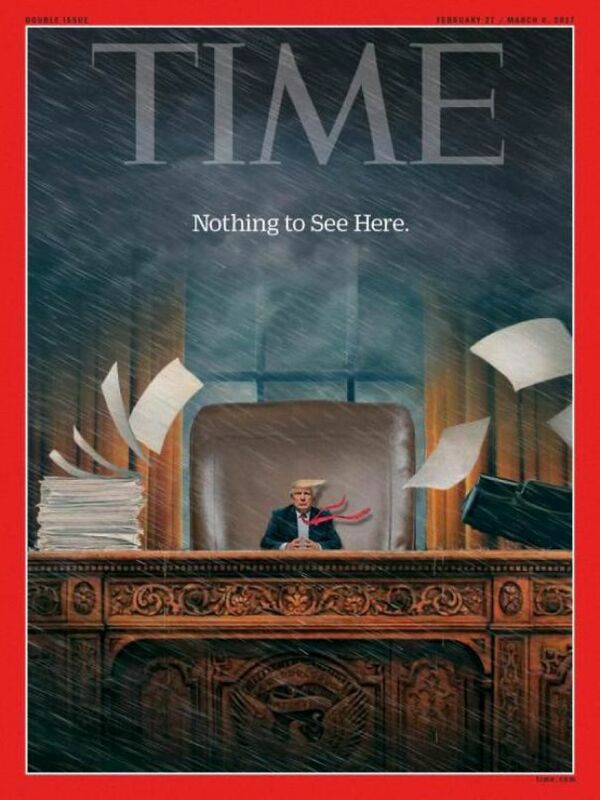 It already has over 24,000 followers, and the photos have reached the front pages of most major websites.